The Moonlighter Friends and Foes update is here. Described as the game’s biggest ever update, it adds a number of new Familiars, mini-bosses, and plenty more besides. 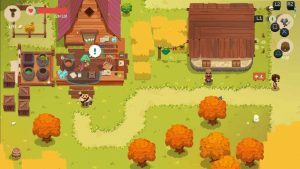 Raiding dungeons and selling your loot is the name of the game in the first game to come from Spanish developer Digital Sun. 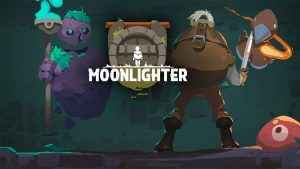 Check out what we thought of it all in our Moonlighter review.